December is the heart of Winter. It is getting Bright around 12 and dark around 4pm! Imagine getting up in the morning around 9 o’clock when is completely dark, but the city is already bustling with life. It can be a strange feeling at the beginning. So be prepared. Take warm, waterproof clothes. 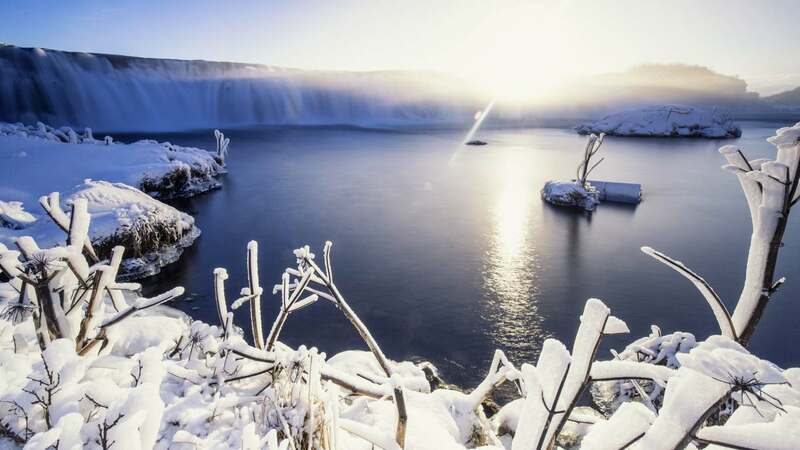 Be careful If you have never driven in harsh winter conditions, maybe it is better to book tours instead of renting a car? Be smart and remember you can really die due to weather conditions. Iceland is in the far north of our globe but it doesn’t mean we will have snow for Christmas. Although, the further north you go, the more snow there will be. 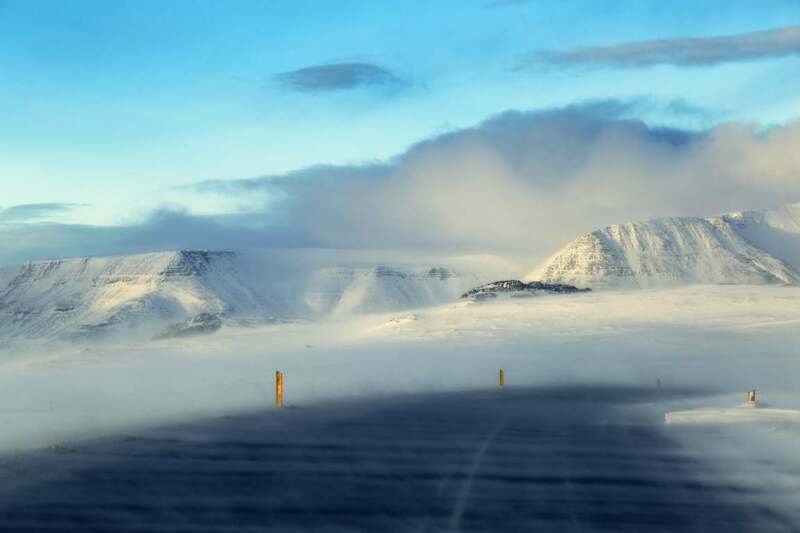 So if you wish for a beautiful Christmas, go to Akureyri: there is usually snow for Christmas. 4. 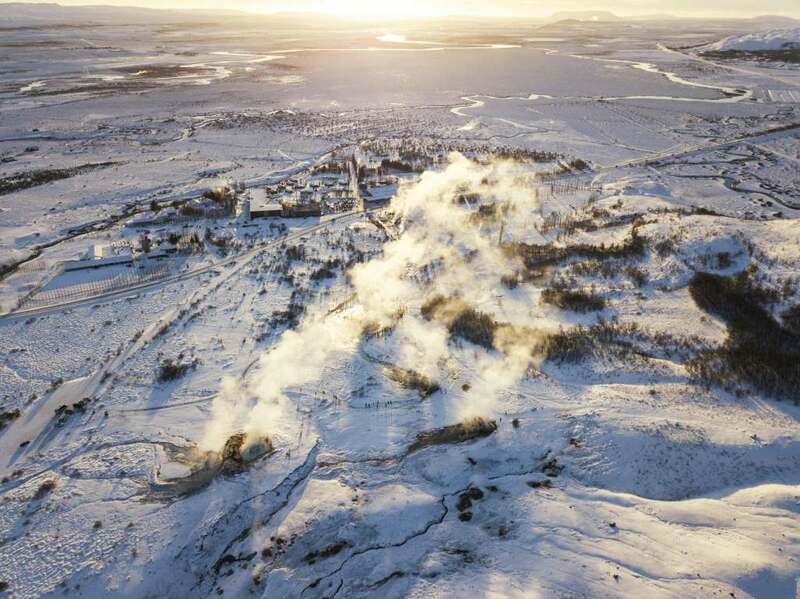 Christmas in Iceland lasts for 26 days, from the 11th of December until the 6th of January. Christmas time starts when the first of Yule lads come down from the mountains, on 11th of December. The official celebration of Christmas is on the evening of the 24th. Usually, people will eat with their family around 6 pm. After dinner, people will open gifts and just chill with families and friends. 5. Icelanders have 13 Santas and mean Troll Witch! 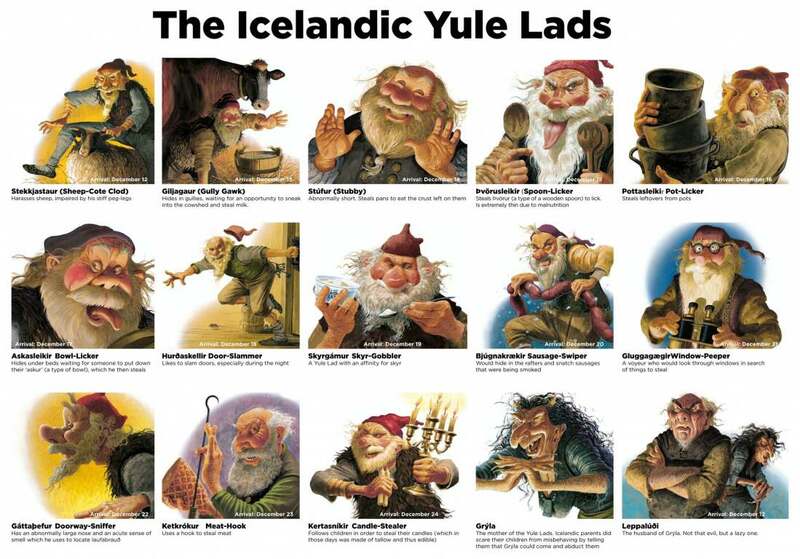 There are 13 Yule Lads – Icelandic Troll Santa Clauses. They are mean creatures! Icelandic children place a shoe in their bedroom window each evening in the 13 days before Christmas. Every night one Yuletide lad visits, leaving sweets and small gifts or rotting potatoes, depending on how that particular child has behaved on a preceding day. Each Yuletide lad has his own character and behaves in a particular manner. They have a mother called Gryla. Grýla lives in the mountains with her obedient husband, children, and a black cat. Every Christmas, Grýla and her sons come down from the mountains: Grýla in search of naughty children to boil in her cauldron and the boys in search of mischief. All kids that have been naughty are told that Gryla will come for them, boil them alive and eat! If this was not enough, old Icelandic folklore says that every kid must get a new piece of clothing for Christmas. If not, they would be eaten by the Christmas Cat (jeez!). That’s, a perfect story for Christmas, right? Decorations are an important part of Christmas mood in Iceland. Almost everyone is getting a Christmas tree and dress it in the “traditional” way: Christmas balls, lights, ornaments, and garlands. People also prepare the houses, decorating them with many lights outside or in the windows. 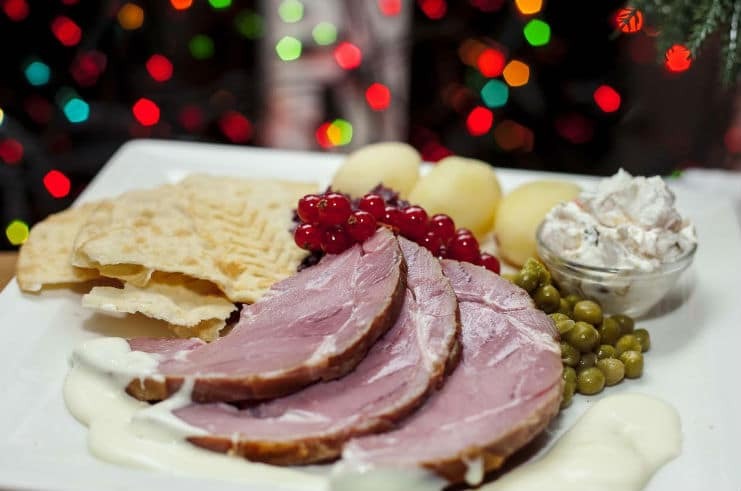 Laufabrauð: It is a thin, crispy, beautiful and tasty. Decorating this bread is an art! You can easily purchase them in any grocery shops in Iceland. Christmas Drink is a blend of Maltöl and orange soda. Almost every Icelander has his or her recipe and strong opinion on how it should taste. You can also buy a blend called “Malt og Appelsin” in EVERY grocery shop. Christmas Deserts: “jólasmákökur”. 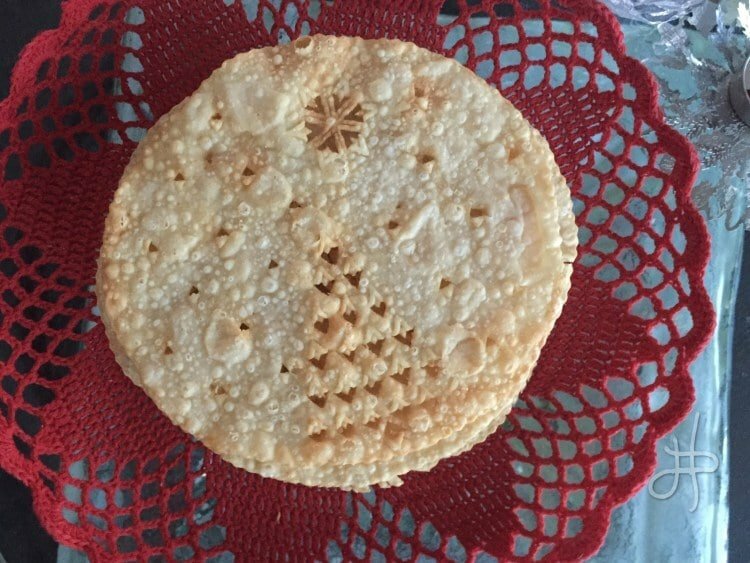 Many cookies are baked during Christmas season. It is a great tradition to do it in family circles. 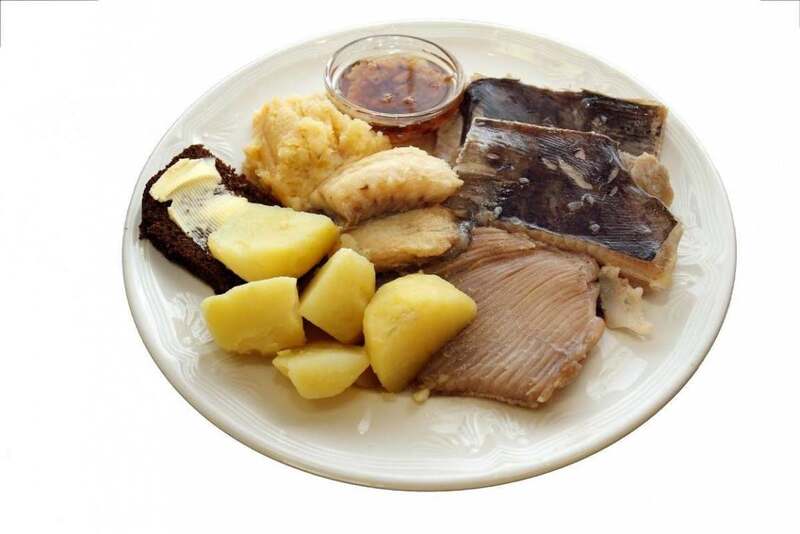 Marinated Herring: It is served on rye, dark bread, typically with some side dressing. Þorláksmessa (st. Þorlákur’s Mass) is the day before Christmas. This is usually the biggest day of the year in Icelandic commerce, as people flock out to do their last minute Christmas shopping. 9. 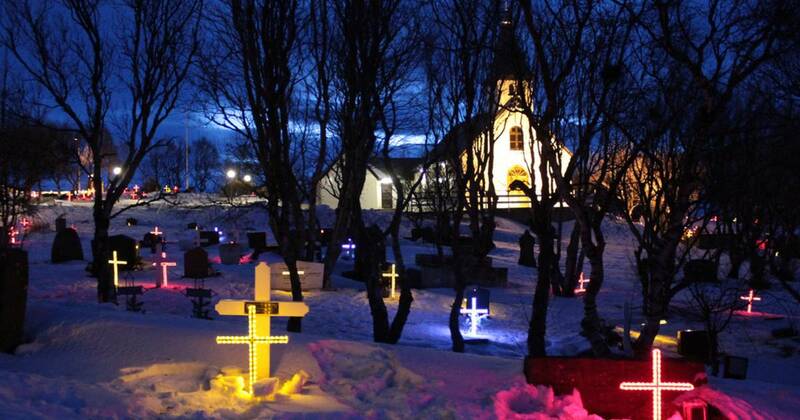 Icelanders put colorful lights on all of the graveyards in Winter. You might be passing many churches on your travels in Iceland. You will notice that all graveyards are decorated with colorful lights. It was a strange view at first for me but I think it is beautiful! 6. 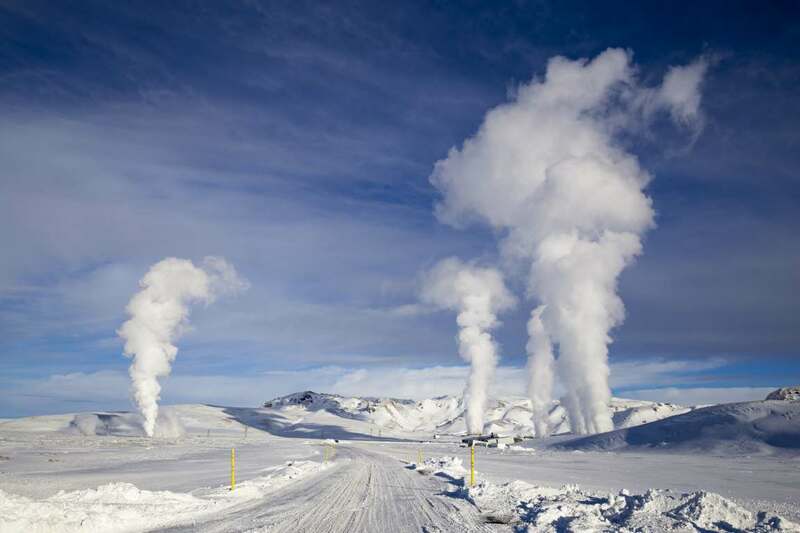 Visit a local open-air pool or find nearest geothermal spring and dive in! There is no better feeling when you sit in hot water and the elements outside are trying to punish your for it! 11. Merry Christmas is Gleðileg jól!